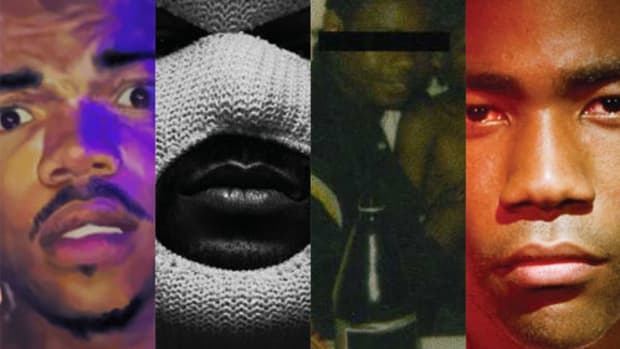 We kick off our new rap tournament to finally determine "GKMC" vs. "FHD" and the other great albums to drop over the last five years. It&apos;s the most...wonderful time...of the year. 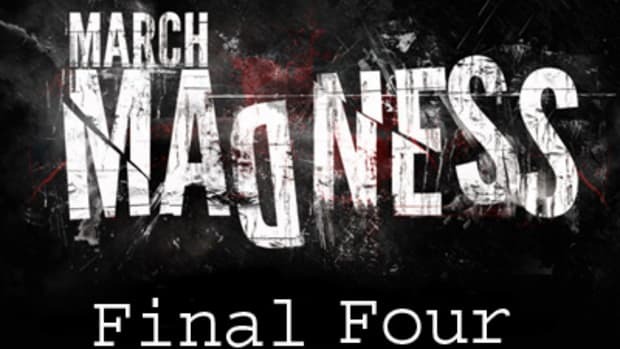 March always means the coming of spring and the onset of madness, buzzers beaten and brackets busted, but while I won&apos;t speak for the entire staff, frankly I spend way too much time obsessing over rap music to do much more than make some educated guesses when it comes to college basketball. But hip-hop? We know hip-hop. So for the second year in a row, we&apos;re launching the DJBooth March Madness Tournament. Last year we went big and tackled the greatest rappers of all-time, but this year we wanted to break some new ground. We&apos;ve heard all the usual GOAT debates a thousand times now, but what about more recent history? 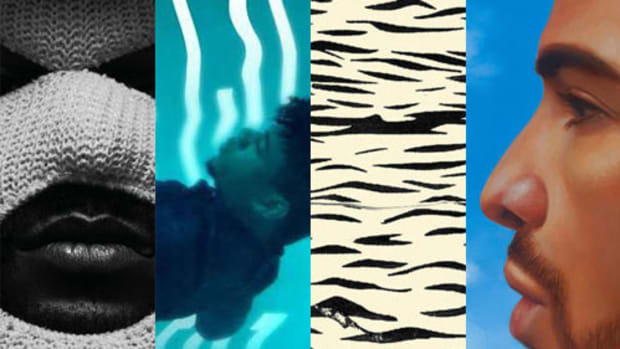 So we&apos;re tackling "The Best New Hip-Hop Album of the Last 5 Years." As you should have already figured out, that means we&apos;re only including albums that dropped, wait for it, over the last five years. 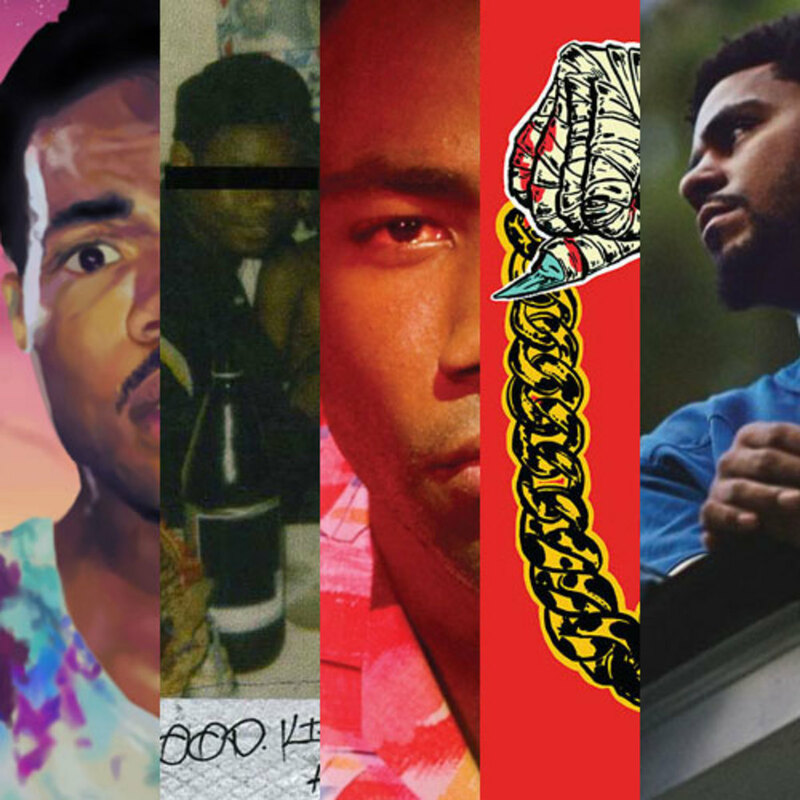 Our other hard rule was that each artist could only have one album represented, which means that, for example, we had to choose between GKMC, TPAB and Section80. Oh, and the seeding was done randomly. Otherwise, we selected the initial 16 albums through a highly scientific and exact process that involved the DJBooth squad getting on a call and screaming at each other for a few hours until we came to something like a consensus. We wanted to factor in sales, sure, but commercial success isn&apos;t a debate, it&apos;s math. We might as well just go check Billboard and go home. Instead, we also weighed harder to quantify factors like influence, impact, inherent greatness and pushed to have as wide of a range of artists and albums represented as possible. None of us are individually 100% in agreement with every album on list, which I consider a good sign. 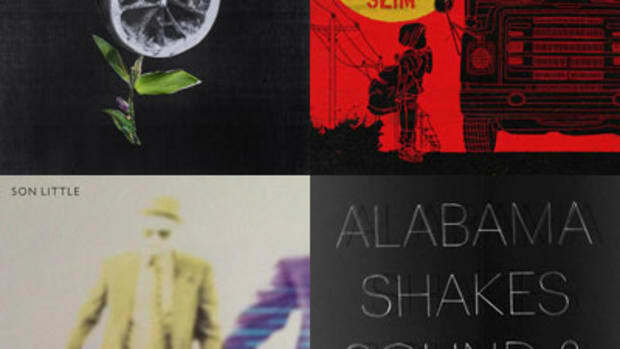 That means that we succeeded in getting a diverse roster of albums in here. And chances are you&apos;re also angry some album or another isn&apos;t here, I consider that a good thing too for the same reasons. Feel free to email a detailed list of your complaints to deez@nuts.com. The really surprising result to come out of our selection process was the absence of expected really big names. 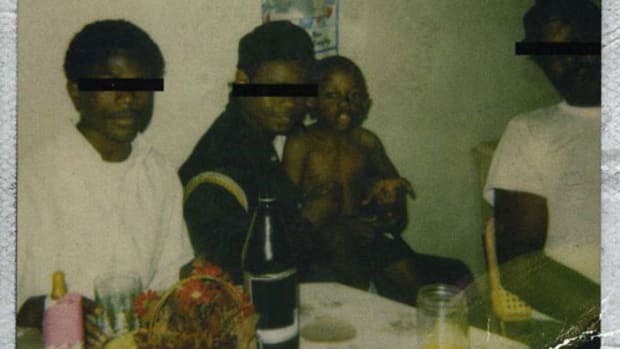 We considered Eminem&apos;s MMLP2, Kanye&apos;s Yeezus and TLOP, Jay Z&apos;s Magna Carta Holy Grail, and Lil Wayne&apos;s whatever the hell Lil Wayne&apos;s put out in the last five years, but no one was really willing to stand up and truly argue for any of those albums. In fact, the entire process&apos; biggest fight broke out over Watch the Throne - was it short lived hype or a legendary collaboration? - but at least someone was willing to fight for it. Whether that means those bigger names are past their primes, have largely been in a lull or we&apos;re just too focused on the younger crowd I can&apos;t say, but definitely food for thought. Really? "Acid Rap? beat out "2014 Forest Hills Drive" for a Final Four spot? Yes, really. 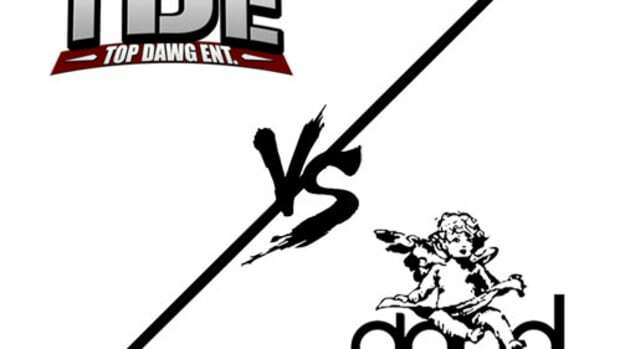 It's a TDE championship showdown as "good kid, m.A.A.d city" beats out "Acid Rap" to battle "Oxymoron" for the crown. "Nothing Was the Same" versus "Dirty Sprite 2." 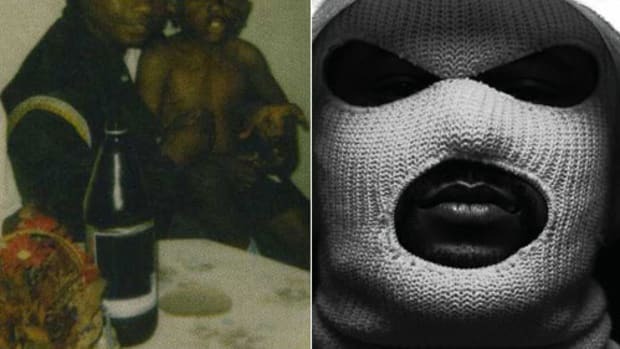 "Return of 4Eva" versus "GKMC." The Sweet 16 of our best new album tournament got heated. After weeks of intense debate our March Madness hip-hop tournament comes to a close with King Kendrick once again grabbing the crown.